When Yemenis headed off to the annual pilgrimage to Mecca, they brought coffee to the Hejaz and from here it spread to the rest of the Muslim world. 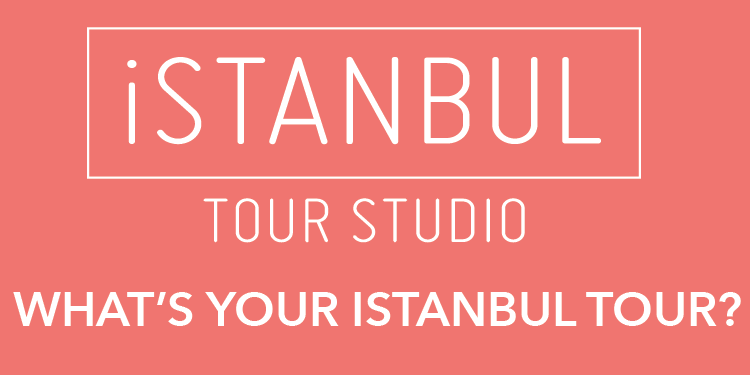 Some of the first people to bring coffee to İstanbul were two merchants, one from Damascus and the other from Aleppo. But since no one really recognized the taste or knew how coffee should be prepared, it first had to be promoted and initially introduced to the people. Thus the city’s first coffeehouse was opened in Yenikapı, marking the real entrance of both coffee and coffeehouses into the lives of İstanbul’s residents and the Ottoman era. Tax records for the coffee trade were recorded in Turkey for the first time in 1554. According to writings by the defterdar paşa (the official in charge of Ottoman financial records), the consumption of coffee became more widespread due to the growing number of coffeehouses, and thus the İstanbul customs office and other customs offices connected to İstanbul began to tax this coffee. In fact, the fee on coffee entering İstanbul was twice as high as that on other goods at the time. 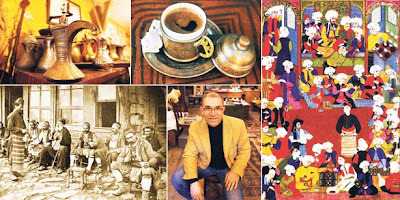 Even though there are coffeehouses all over the Arab and Muslim world, the fact is that the coffeehouses of İstanbul are a category unto themselves. Between the 16th and the 20th centuries it was possible to see some of the best examples of Ottoman art in these places. Depending on the wealth of the coffeehouse owner, there would be many other accessories, including candelabras, nargile cushions, mirrors, torch holders, screens, fountains and even a special platform for a singer, should there be one. It was not just the coffeehouses themselves, but also the tools used to prepare the coffee of the time that were like works of art: roasting pans, cooling bowls, stone mortars, “cezves” (special long-handled small cooking pots), and of course, the cups themselves for the coffee. Each one of these items might bear the delicate nature of the Ottoman handicrafts of the time. Towards the end of the 1800s, there was around three to four tons of coffee drunk every year in İstanbul alone.